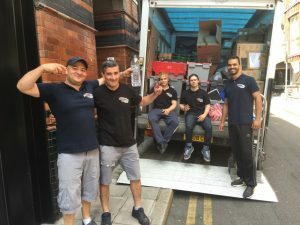 Open/Close Menu MTC Office Removals is just the right Office Relocations Company that you can rely on for a quick and efficient service. With this team of highly skilled professionals by your side, you will not have to worry about spending more than the necessary time on this task. 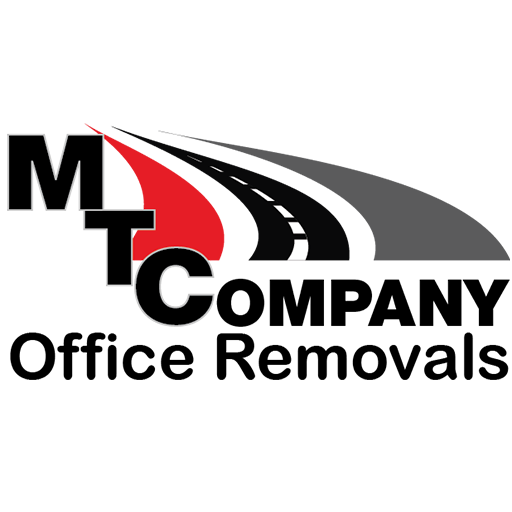 MTC Office Clearance Company is here to help. In the present age, everyone is running to earn his bread and butter. For this purpose, many people choose to work in an office. The offices reflect the image of the company. If the office is clean and lavish it shows that company is rich and earns the profit. If the office is not so good looking then it means the company is average. So everyone would like to work in an enhancing and well-festooned office. Keeping the office well maintained and beautiful there is a vital role of furniture. If the furniture is obsolete or out of fashion then it did not leave the good impact on company’s reputation. So, keeping in view these reasons it is necessary to maintain the office with the passage of time. In this regard, there are many companies which provide their services to clearance the office furniture. The companies of office furniture clearance help you in many ways. First and the foremost thing is that these companies make the clearance free of tension. They complete their work within a week or some days. You can contact these companies at any time most of them remain available 24 hours a day. These companies provide their services in a good and affordable way. The office furniture clearance helps to make the office clean-ups tranquil, appropriate and economical. 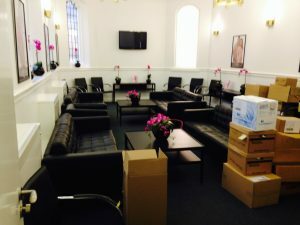 The companies clear each and everything such as cabinets of desks, cupboards, drawers, computer equipment as well as they clear the electric appliances and carpets. Why use MTC Office Furniture Clearance? • Just call for a quote, select a time that suits you, and we do the rest – on-time and on-budget. We clear all materials from anywhere of the property. • We offer a house or office clearance company to remove items in a safe and environmentally friendly manner: http://houseandofficeclearance.co.uk. • By recycling as much of the remaining material as possible at licenced recycling facilities, by donating used items from house clearances and office clearances to local charities we can help to reduce the 1,000s of tons of rubbish being dumped in to British Landfill sites each year. The office furniture clearance companies are specially designed to accommodate the shifting or removal of office furniture at short notices. All the companies have some rules and regulations to work upon. All the clearance companies differ in cost and services. There could be additional charges of clearance the office furniture but it depends on the circumstances. For example, if the area is difficult to access then the clearance companies will charge more. If the items included in shifting are heavy and difficult to move then the companies will charge a little more. So, before working with any company must read the instructions and way of charging. Read all the restrictions too. And make it sure that you are going to work with a reliable and authentic office furniture company. The company should be registered and under the laws of the government. One more thing to do that company you select must be an eco-friendly company. The company should provide environmentally friendly possible solutions for office furniture clearance. To take the best and low-cost services must visit online for office furniture clearance. It will provide you the best ranked as well as the low-cost company and you will find it easy to choose the right option for you.